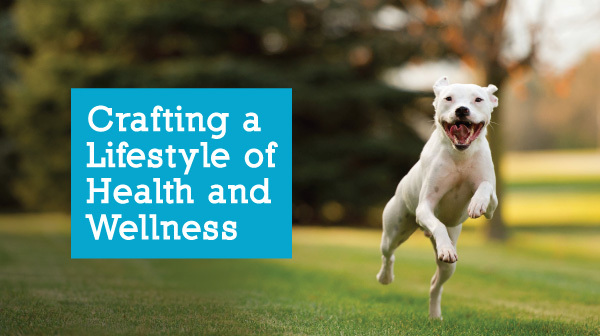 Founded and operated by holistic veterinarian, Dr. Chris Bessent, Herbsmith is committed to inspiring a lifetime of health and wellness through holistic supplements for dogs and cats. We believe every dog and cat should live long, healthy lives. From the moment you meet your new best friend to the days when they’re old and gray, we’ll be there. 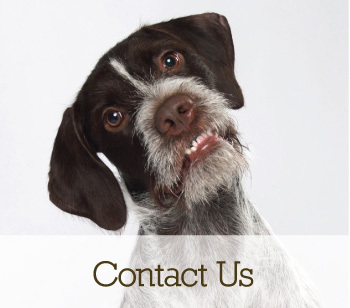 At Herbsmith, we care about your pets as much as you do, which is why you’ll only ever find therapeutic levels of active ingredients in all of our supplements. 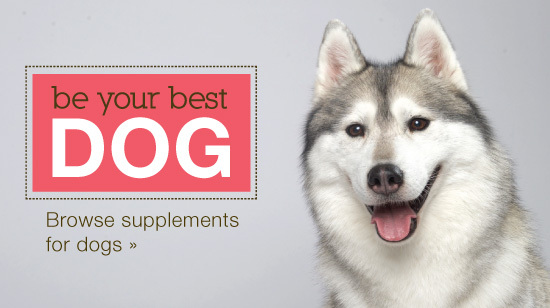 Each formula is backed by extensive scientific research and years of use in veterinary practice. We make everything in our company-owned state-of-the-art manufacturing facilities in Wisconsin, following the highest levels of food safety. From producing ingredients, to blending the formulas, to packaging the finished products for distribution, everything is manufactured right here, which gives us 100% confidence when putting those finished products in front of our own pets! "We've had our French Bulldog 'Armand' on your Microflora Plus™ probiotic for just a few days now, and in just this short time, his bowels are already SO much better! Even within 24 hours of giving him the first dose, we noticed a marked improvement. He has the most sensitive stomach of any dog I've ever known, so we've been experimenting with various remedies over the past year that we've had him. Not only is the Microflora Plus™ working great, it is also very reasonably priced in comparison to other pet probiotics, and is easy to administer in capsule form. No messy powders or counter cluttering canisters to deal with. Unlike other probiotics we've researched that are not always available in stores or through reputable websites, we are easily able to purchase your line of products at a locally owned pet store down the street. 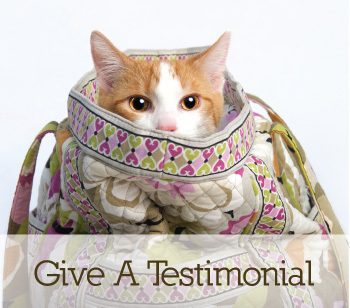 We are so thankful to have found your product and to have such a great solution for Armand's stomach issues!" "My American Eskimo / Samoyed Mix was born to be my dog. As a puppy she went through one problem after another. We walked a lot in the summer, but if it was too long a walk, she was done for the next two days. The vet finally found bone on bone arthritis to be the reason for her inactivity. I started Herbsmith's Soothe Joints and got a new, happy & active dog. Your product gave me relief for my best friend. To watch her run and play is amazing. She'll be on it forever (and I have Comfort Aches, just in case). Trust I spread her story, as nothing is worse than looking into the sad eyes of your pet and not knowing what hurts or why. Herbs are amazing, if only people knew!" "Meadow has been slowing down as she nears 10 years old, and has had some recent trouble with one of her shoulders due to her rough'em-tough'em play style. She has been playing less and less and seems stiff and slow to wake up. We gave her Sound Dog Viscosity Chews. Though it is hard to say after one month of use, it sure seems like Meadow is feeling more limber. She has been surprisingly playful, even at home by ourselves, and has not had any trouble with the shoulder in the last month. This is a very subjective viewpoint given the short time for observation and feedback, but it has been encouraging, and I will definitely continue to make the viscosity treats part of her daily routine." "Love, love, love Microflora Plus. Pluto's gas has virtually become nonexistent and his poops have become more stabilized and smaller. He is doing well on this product and I have started other products off Herbsmith's line just because of the success I have had with this one. Thank you." "These worked great! I added them to my daily dental routine and I've noticed a difference. Both of my dogs love them. Ronni is the dog that I've been trying to control her plaque on her canine teeth. I adopted her a few months ago and she had lots of plaque but I'm seeing less and less. We've used them every single night before bed time and it was a great snack for her. I am currently on my second bag! I will continue to use them. My other dog wasn't sure about them at first but now she loves them too. I wanted to thank everyone at Herbsmith for the great products. You guys are amazing! I will continue to use these in the future and will definitely be recommending them more!" "My Doberman, Skeeter Bug, had an elevated ALT liver enzyme that was astronomical (1550, with the norm being around 118, depending on which lab you use). I began using Herbsmith's Milk Thistle product two days after receiving the blood test results. Two weeks later, her ALT was down to 444, and two weeks after that, down to 135. We do not know what caused the initial elevation, and the only thing I changed in her life was the addition of the Milk Thistle. I must conclude (with my vet's blessing) that the Milk Thistle is a lifesaver. I have learned that I can keep her on this product indefinitely, and will do so. 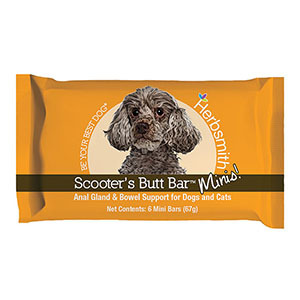 I thoroughly and highly recommend this product if your canine is have liver issues. Thanks again for the help regarding how long I can use the Milk Thistle. My heart rests in knowing I am doing the best I can for my Bug!!" "Speck is a 3.5-year-old, 10-lb Chihuahua/Brussels Griffon mix, and he is very active. In November of 2014 he had surgery on one of his back legs for developmental luxated patella, and the vet has warned me that his other back leg may also need surgery before long. In the meantime, she has asked that I use a strong joint supplement to help both knees stay healthy. 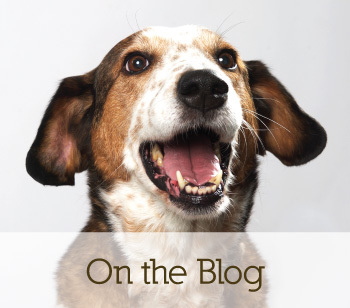 I used the SoundDog viscosity, and it seems to do a great job - he is less stiff and doesn't seem to lick at his knees as often (which he does when they are bothering him)." "Zoey is 13 years and 3 months old. Being a large dog there is a big concern about hips and joint care as labs get older. First off, Zoey loves the Sound Dog Viscosity treats. What I've noticed since she's been taking them is less lingering soreness in her legs after long walks. 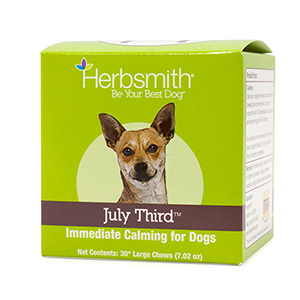 This is the first Herbsmith product I have personally tried on my dog and so far I love the product and the results. Zoey still has all the energy of a young playful lab despite her age. I plan on keeping her on the Viscosity treats for the rest of her life now." Still Have Questions About Herbsmith? Founded and operated by holistic veterinarian, Dr. Chris Bessent, Herbsmith is committed to developing holistic supplements for dogs and cats that address their most common problems. 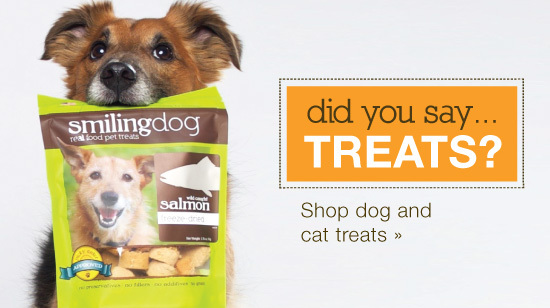 We believe every dog and cat should live their highest quality life for as long as possible. From the moment you get your new best friend to the days when they’re old and gray, we’ll be there. 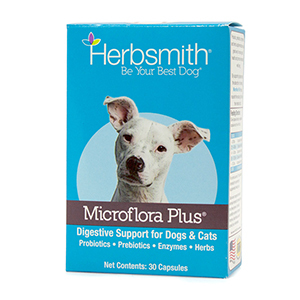 At Herbsmith, we care about your pets as much as you do, which is why you’ll only ever find therapeutic levels of active ingredients in all supplements. Each formula is backed by extensive scientific research and years of use in veterinary practice. 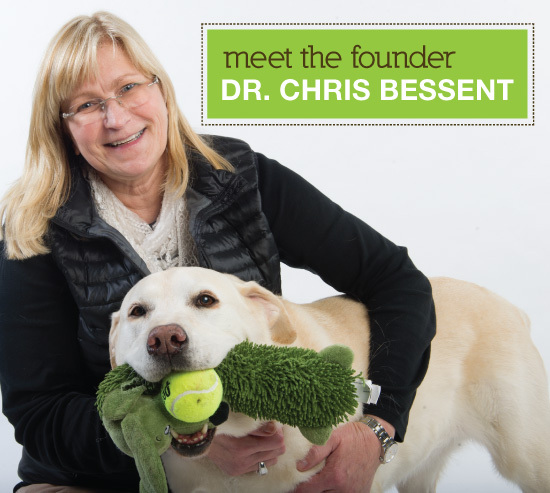 Founded and operated by holistic veterinarian, Dr. Chris Bessent, Herbsmith is committed to developing natural supplements for dogs and cats that address their most common problems. 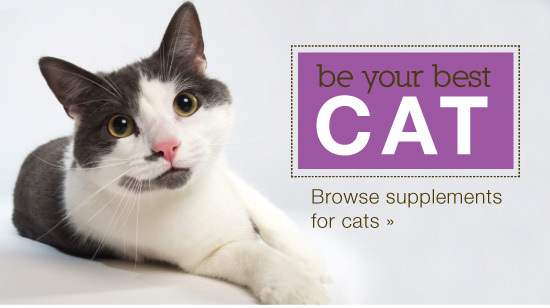 We believe every dog and cat should live their highest quality life for as long as possible. From the moment you get your new best friend to the days when they’re old and gray, we’ll be there.